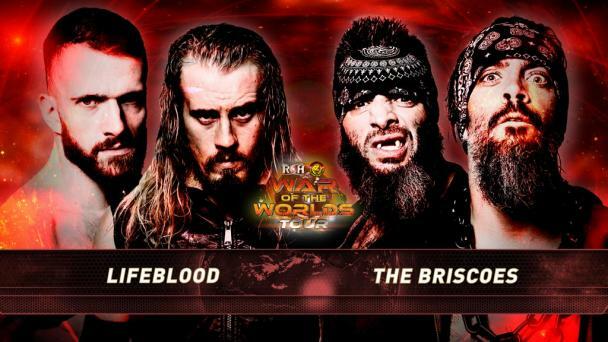 The road to Madison Square Garden begins deep in the heart of Texas as the stars of Ring of Honor and New Japan Pro-Wrestling do battle on Road to G1 Supercard – Dallas! 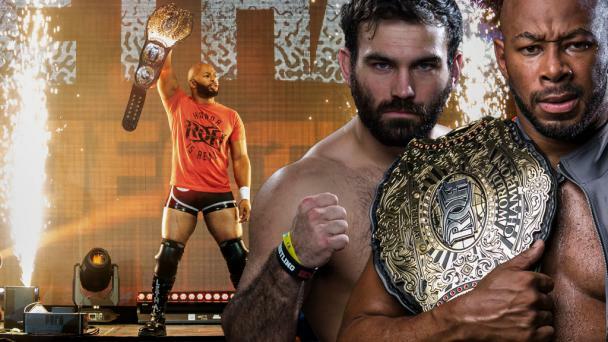 The live event in Dallas features Night 1 of Tag Wars, a 12-team tournament for a shot at the ROH World Tag Team Titles at 17th Anniversary on March 15 and a spot in the Crockett Cup, a tag team tournament co-promoted by the NWA and ROH, on April 27. 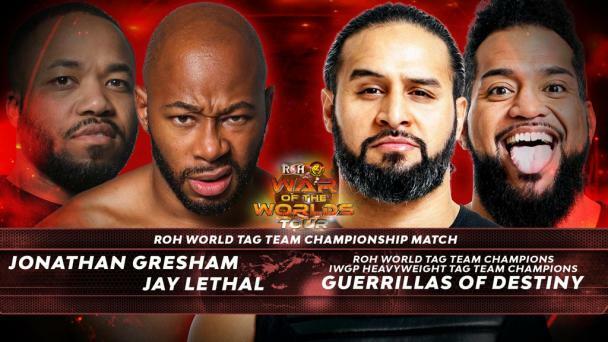 In a Tag Wars first-round match, ROH World Champion Jay Lethal and Jonathan Gresham face ROH newcomers Mark Haskins and “Hot Sauce” Tracy Williams. 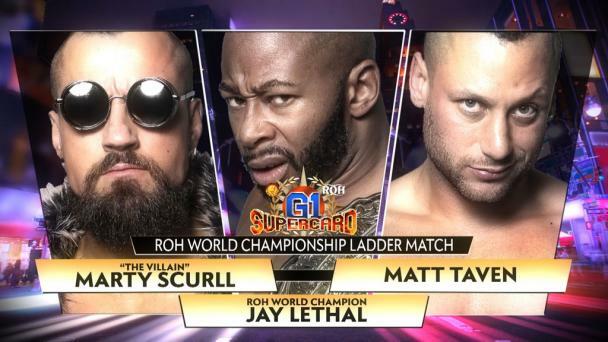 Although Lethal and master technician Gresham are known as outstanding singles competitors, the two close friends have proved to be a strong tag team when they occasionally join forces. 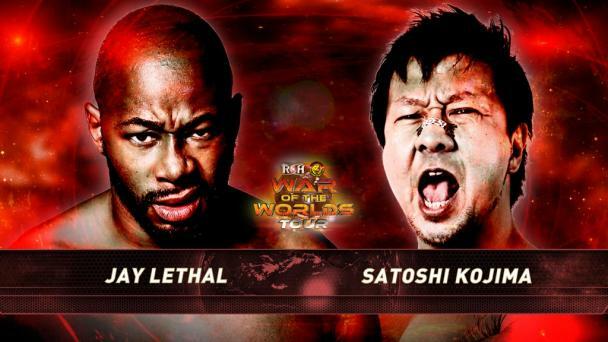 Over the past six months, Lethal and Gresham have defeated such teams as The Young Bucks, The Kingdom, Jushin “Thunder” Liger and KUSHIDA, and Chris Sabin and KUSHIDA. 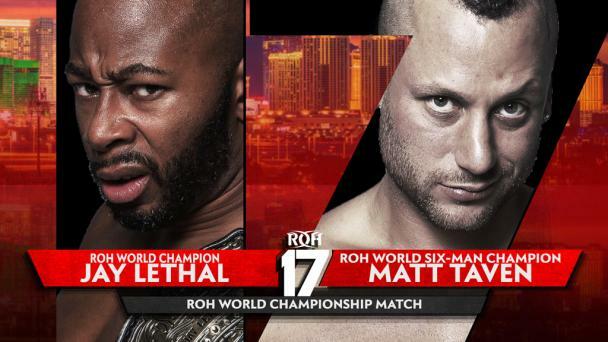 While Lethal has held every singles championship in ROH -- the ROH World Title, ROH World Television Title and now-defunct ROH Pure Title -- he has never held the ROH World Tag Team Title, and he would get an opportunity to add that one to his resume if he and Gresham can win Tag Wars. Getting past Haskins and Williams will be no easy task, however. They are both talented technicians and strikers. 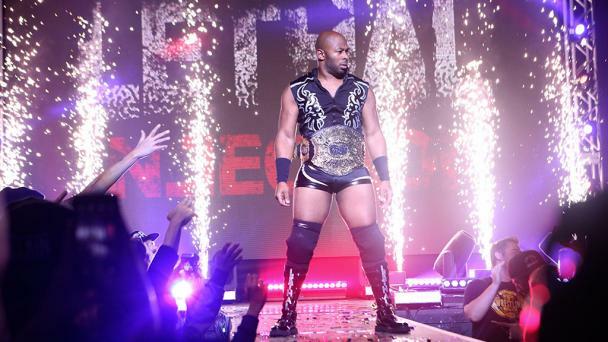 Lethal knows first-hand just how tough Haskins is, as the native of Oxford, England came close to winning the ROH World Title from him in London last August. 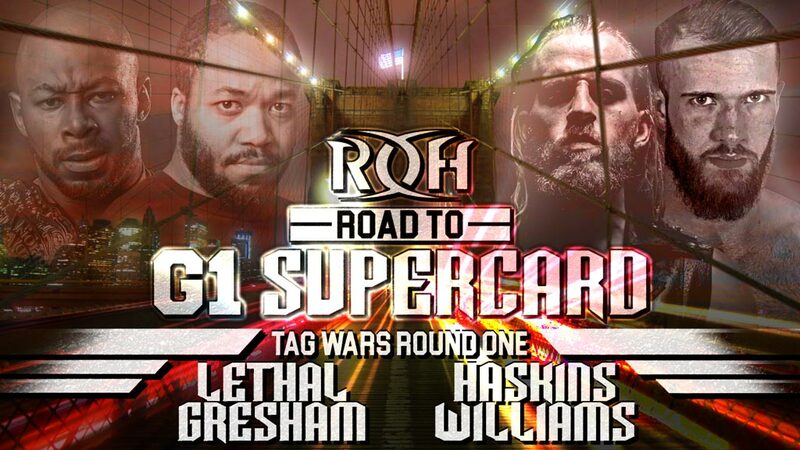 Haskins and Williams have formed an alliance and already made an impact since signing with ROH recently. 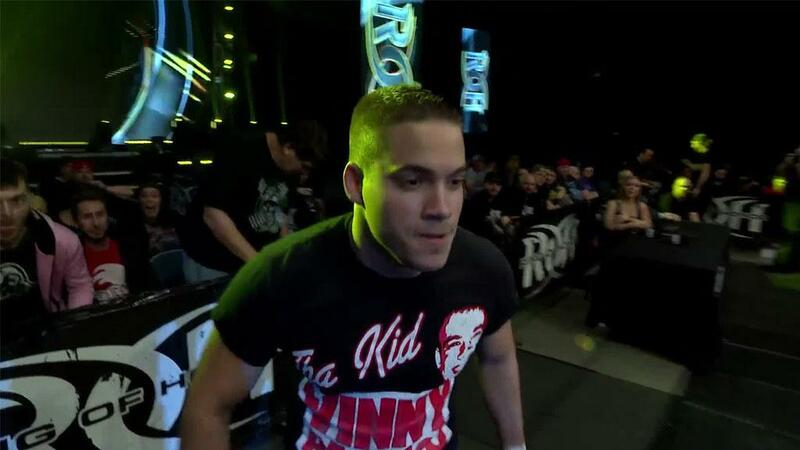 Can they make even more of a statement by defeating two of ROH’s top stars to advance in Tag Wars? Join us LIVE to find out! 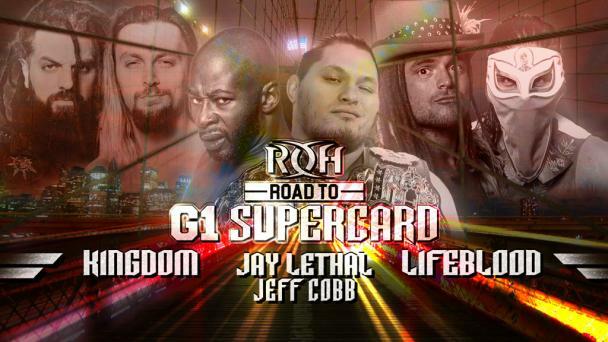 All three nights of Road to G1 Supercard in Texas will stream LIVE worldwide for HonorClub. Keep it locked to ROHWrestling.com and the ROH App for first-round match announcements.